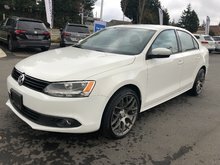 Home > Used Vehicles > Volkswagen > Jetta > 2014 > 2014 Volkswagen Jetta TDI Highline 6spd w/ Technology Pkg. 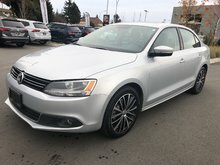 2014 Volkswagen Jetta TDI Highline 6spd w/ Technology Pkg. 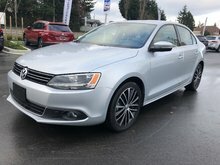 Originally sold new at Harbourview VW! Locally owned and serviced at Harbourview by our factory trained technicians! 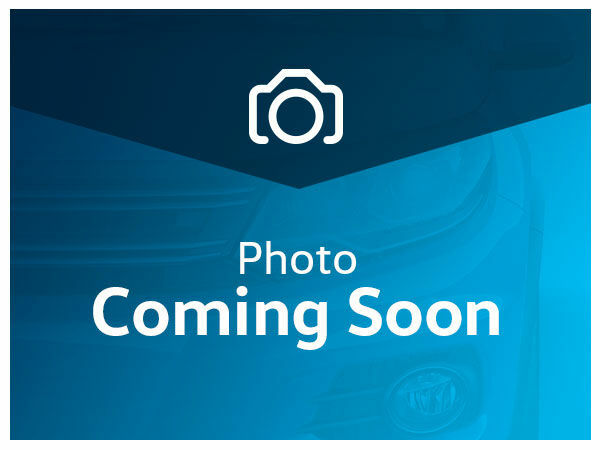 Technology Package! 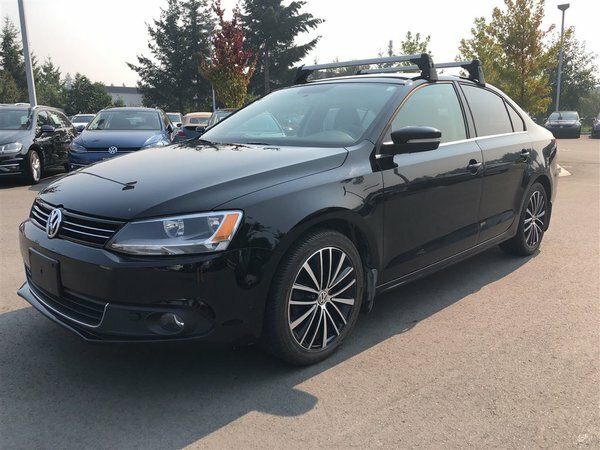 17” Alloy Wheels, Navigation System, Premium 8 touchscreen radio with 6 speakers, Leather wrapped multifunction steering wheel w/voice activation, Bluetooth mobile phone connectivity, Power sunroof, Leather seating surfaces, heatable front seats, power heatable and adjustable exterior mirrors with turn signal lights, all weather floor mats, multifunction trip computer.